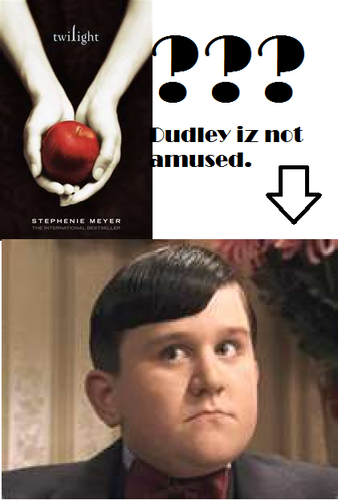 Dudley iz not amused. 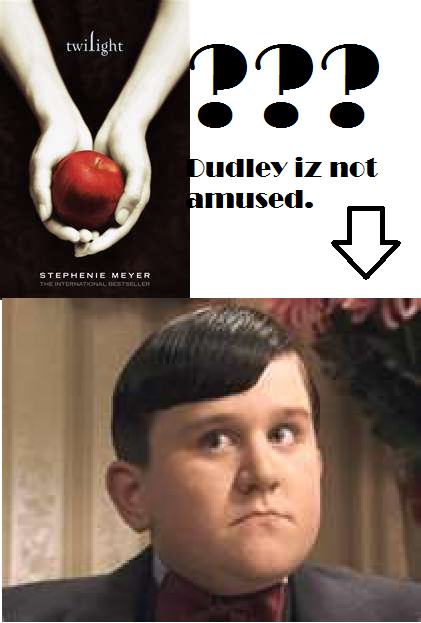 I'm trying to start a fad :P. Wallpaper and background images in the 哈利·波特与暮光之城 club tagged: harry potter funny dudley. This 哈利·波特与暮光之城 photo contains 肖像, 爆头, 特写镜头, 特写, and 爆头特写.